Our trades have been rated on average 4.5 out of 5 by our homeowners. You’ve invested in solar panels. You took the time to hire the best company, the best panels, and proper placement, to reduce your energy costs. The last thing you considered was that you would have to have your solar panels cleaned. However, if you want them to produce the best and as efficiently as possible, they must have direct contact with sunlight at all times. If dust, debris, pile-up, and other elements are plastering the solar panels, this is going to limit how much and long they can store reserve energy, and how well they are going to perform. When panels aren’t so clean, they aren’t as efficient, which basically eliminates the benefit of having solar panels, versus traditional electric-power. Not all solar panels have to be cleaned as often as others. For example, flat-roof panels are the ones which get dirtiest. 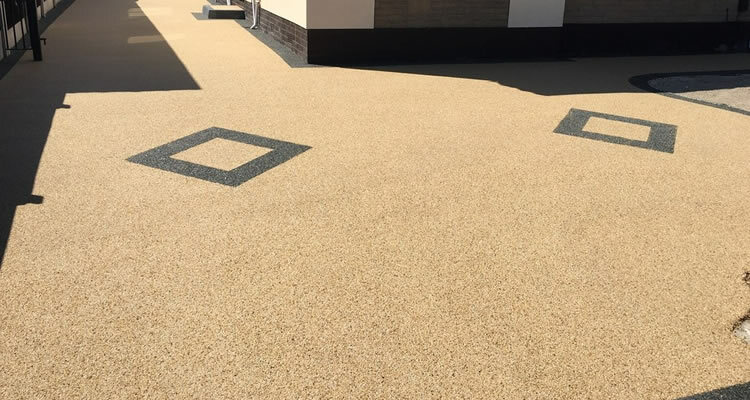 They are also the ones which will require professional cleaning when you notice they aren’t producing energy as efficiently as they were when you initially installed them. Leaves, debris, and grime will leave streaks all over these panels. If this builds up, not only are the panels going to perform on lower solar reserves, they are not going to be nearly as efficient as you would hope. And, they look bad. Therefore, having these panels professionally cleaned, routinely (maybe 2-3 times annually) is a good investment. 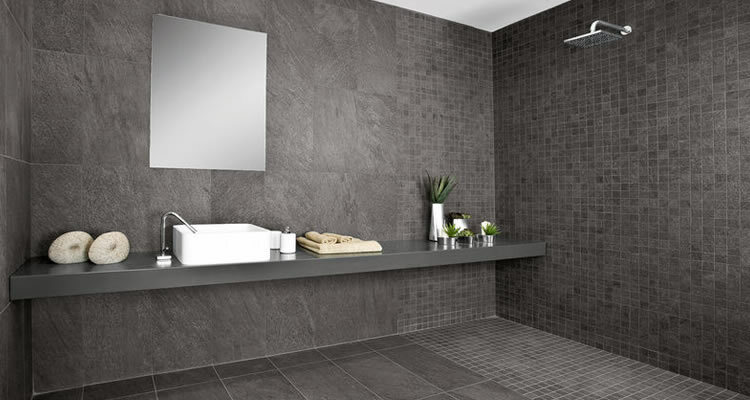 With frameless panels, there isn’t much of a risk of pile-up or debris. Since there is no frame around the panels, not much will get stuck between the border, and actual panels. With this type of panel, you can do general maintenance (with soap/water), and you can have them professionally cleaned once a year. This will vary in every home. In areas where it rains often (which are many areas in the UK), you might want to clean the panels more often. 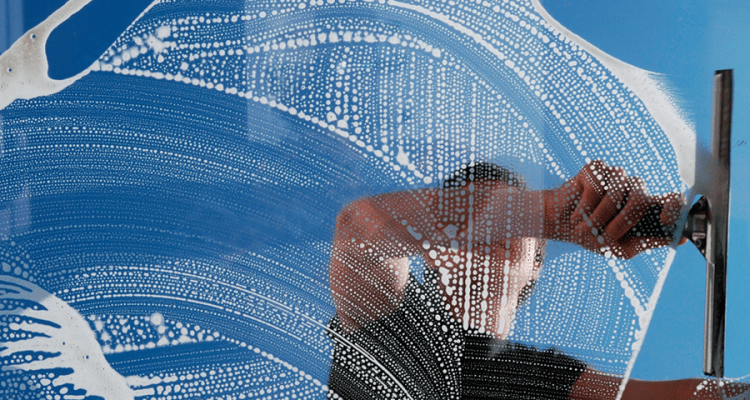 With frameless panels, you can possibly get by with a single cleaning annually. If you have flat panels, you should perform general cleaning and maintenance more often. Having the panels professionally cleaned 2-4 times annually, will ensure the best results, and highest performance, as it relates to the energy production and consumption in the home. So, how much is it going to cost you to clean the solar panels on the home? The answer is, it depends. The number of panels is the greatest indicator as to how much or how little the overall cost is going to be to have your panels professionally cleaned. Companies which offer these services, will typically charge anywhere between £5-£10 per panel. Of course, items like debris, broken panels, or other problems with downed wiring, can increase these costs considerably. On a two-storey home, you might pay £10-£15 per panel, as the home is higher, raises/lifts, and other equipment will be necessary for the service professional to get on top of the home to clean the panels efficiently. With smaller panels, many companies might also offer a discounted price; the same goes for larger roofs, or commercial properties (with dozens, or even hundreds of panels). Although it is not considered an “essential” or “necessary” service, having your solar panels professionally cleaned is highly advisable for homeowners. If nothing more, it is going to improve the efficiency in the home, and ensure that you are getting the most energy stored possible, with the clean solar panels which are atop the home. When choosing a service professional, you want to compare prices, but also choose companies which are licensed, and guarantee the cleaning services they will perform. In the event there are wiring, aerial cables, or other services to be completed, you also want to hire a company which can do all of these at once, to help keep pricing more reasonable, and to keep duration of the project down as well. If you are ready to get a quote for cleaning services, you can visit our page today. Service professionals will contact you directly, with a fully written quote, and terms of the services they provide, so you can choose the best company, and know you are hiring a reputable company for panel cleaning services. Tell us about the job you want doing including and we'll match your job to local tradesmen. 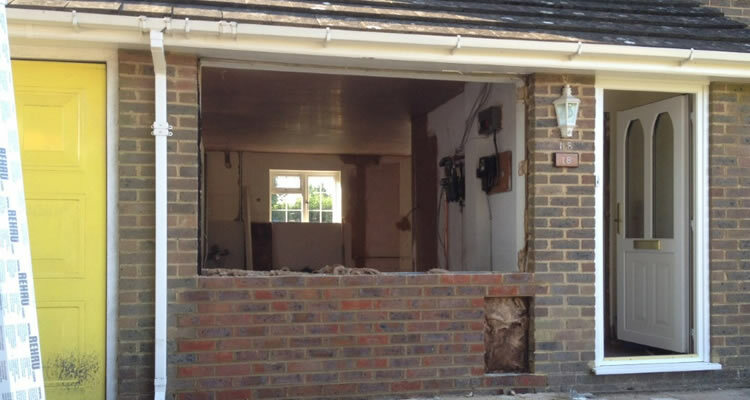 Some of these tradesman will then get in touch with you to give you a quote for the work. Compare quotes and our homeowner feedback ratings, then choose your preferred tradesman. Are you a tradesperson looking for work? Let us connect you to clients in your area! Whether you're a builder, plumber, handyman, we have jobs for you! Ready to get a price for your home improvement project? MyJobQuote connects homeowners with local tradespeople. Hiring a tradesperson has never been so easy!